Hey friends! 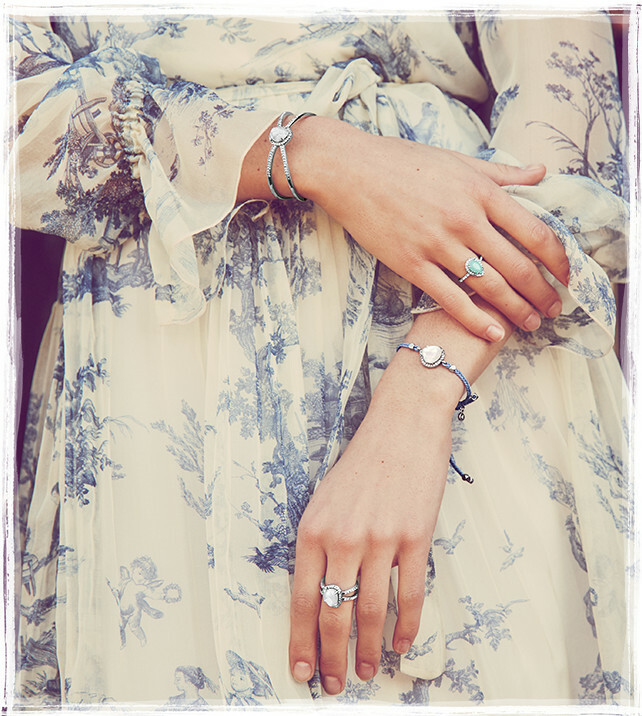 I have talked a few times on the blog about my love for Chloe + Isabel Jewelry. I became familiar with the brand through a friend of mine who became a merchandiser, and when she showed me the jewelry, I just fell in love with it. I recently had a conversation with her about what it’s like to become a Chloe + Isabel Merchandiser, because I wanted to share about it on the blog. 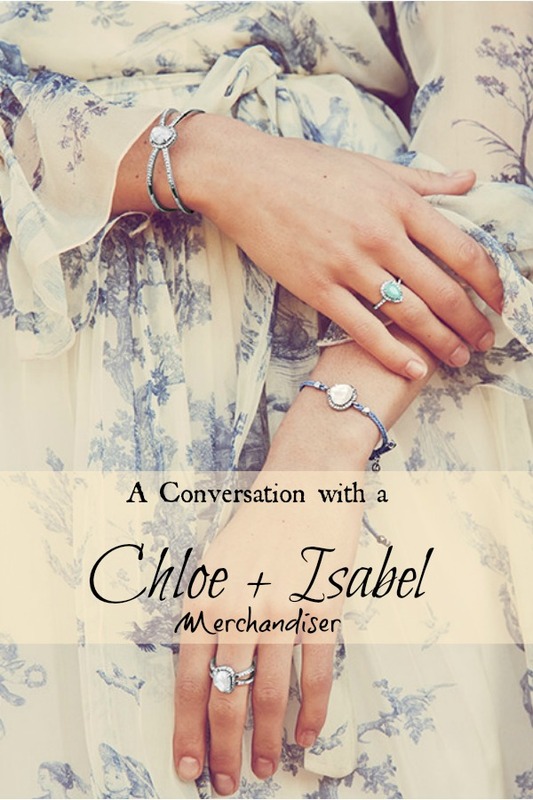 I asked her several questions to hopefully give some of you who may be interested an idea of what it is like to be a Chloe + Isabel Merchandiser. Before we get started with the interview I will be sharing, let me tell you just a bit about Chloe + Isabel jewelry. Aside from the fact that their products are GORGEOUS, they are a brand devoted to empowering the next generation of entrepreneurs through social retail. Their handcrafted jewelry is sold exclusively through merchandisers through personal styling, social selling, and digital marketing. Their mission is to provide each of their merchandisers with the training, resources, and mentorship they need to achieve their personal and financial goals. Here is my friend Kristi, and this is what she has to say about being a Chloe and Isabel merchandiser. 1. Tell us a little about yourself. What was your motivation to join Chloe + Isabel? I was in my early forties, with an only child who was also a teenager. I found that I had more time available to do something for me. 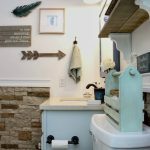 I run my own Dermatology practice, but I missed being creative. I wanted to have parties and be social. And why not get a great discount on fashion jewelry at the same time? 2. What’s the typical day-in-the-life of a Merchandiser? Are you able to meet your income goals? I wouldn’t say that I meet any income goals being a merchandiser. I earn jewelry rewards the same way a hostess would and a small commission. I also get a great deal on the new collections when they come out. But I buy so much jewelry, that I haven’t really made a profit. I’m sure some do, but I prefer to buy the jewelry since I didn’t really do this for a source income. 3. What’s the process like becoming a merchandiser? What are the requirements? I had to go through a simple phone interview and buy a starter kit. Now, you can actually just be referred by another merchandiser with perks for both parties. 4. What do you love most about being a c+i Merchandiser? I love to see the new fashion jewelry. It makes me start thinking about my seasonal wardrobe. I like to look professional in my nursing job. The quality of the jewelry and the wide variety of styles allows me to enhance any outfit. 5. What are your main goals as a Merchandiser? What are you hoping to accomplish/gain? My goal is to reach the forever 40 club. After $30,000 in lifetime sales, you get 40% commission forever! Currently you start out every month at 25% and build up to 40% based on monthly sales volume. It’s not easy! So forever 40 is for me. I’m really close to 19,000 in sales now. Hoping to have a good year. I had back surgery in December, so I haven’t really done any events or parties in a while. 6. What inspires you to grow your c+i business? 7. How has being a Merchandiser challenged you to reach to new heights? The challenge is to find a new client pool. It’s not easy. People are so busy. They find it hard to make time to host. But I try to explain the party planning is what I enjoy. Let me do the work. It allows me to be creative. I love to talk menu, party favors, décor. How my display will look. It can be fun! The price is also a deterrent at times. I really try to promote the lifetime replacement guarantee. 8. Tell us what you love most about being part of the #candifamily, and why? The #candifamily really is so supportive. You can literally post to the community with a question and instantly get tons of comments or photos to help! It really is amazing. The community is so encouraging too. Nothing but positive feedback! 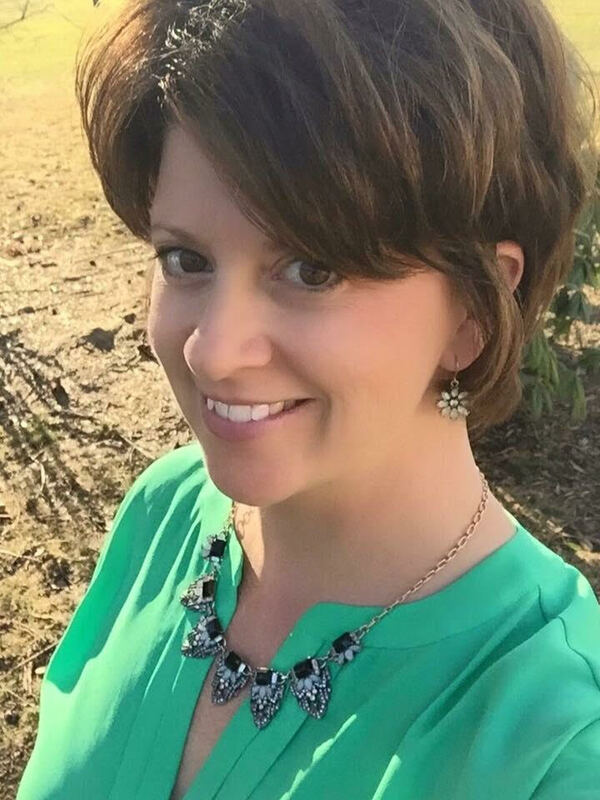 Thanks to my friend Kristi for agreeing to let me interview her or my blog! I have had two parties for her. Well, one wasn’t really a party, but I took orders and earned some great jewelry credit. And the other was an online party, which I thought was a really fun way to do it. She did some fun Facebook games and gave away free jewelry as prizes. The people who participated seemed to really enjoy it as well. I was able to earn freed jewelry credits, and got some things from my wish list. Click here to view a brief video of an interview with the founder of Chloe + Isabel, Chantel Waterbury.